Innova Groove - Read Reviews and Get Best Price Here! 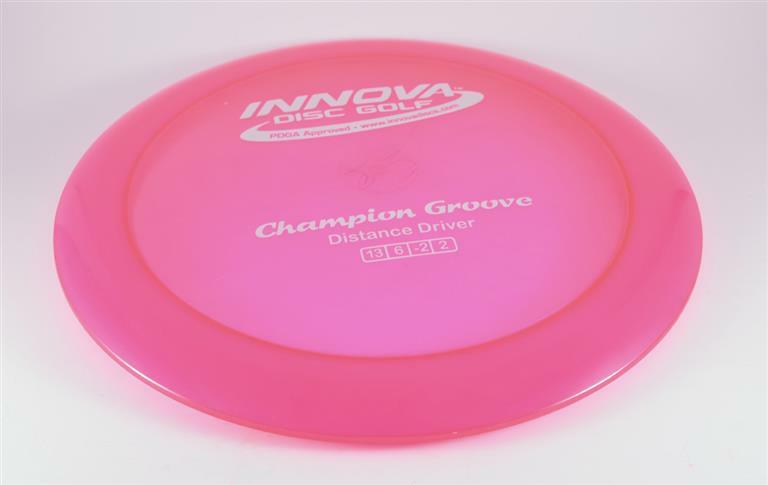 The Innova Groove is a unique high speed driver with a groove around the underside of the rim. While this high speed driver has a thick rim (2.4cm), the void of plastic around the wide rim allows it to be molded in lower weights. 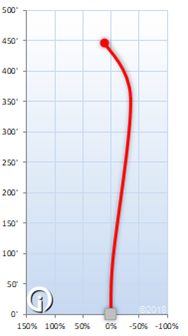 Even though it is rated a Speed 13 driver, the Groove is suitable for less experienced players. When thrown right, the Groove will glide farther than just about any disc on the market. Innova gives the Groove a glide rating at 6. This disc works for both backhand and forehand throws.